If there is one thing that you need to be sure of in terms of displaying advertising networks in your blog, it should be their attitude of paying. Let us be honest, we are often frustrated with someone who will get to require us to spend lots of time working but not giving any payment in the end. Your greatest motivation in patronizing a particular advertising network is when it pays. And it should. IZEA is one thing that you need to consider, in fact, you need to try. This advertising display complements SocialSpark and this article is about SocialSpark IZEA Media review that will give you an insight and first look of what this advertising network has to offer. In my experience, I have joined so many ad networks and I found out that this network really pays. It means to say that the efforts of those who are going to grab it will not be in vain. This will be your partner in attaining your online success in terms of money making and the like. Care to learn more about them and research so that you will be filled with information enough to compel you. You can read instructions on how to signup with them here. 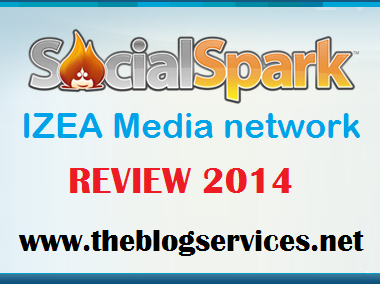 What is SocialSpark and IZEA Media? 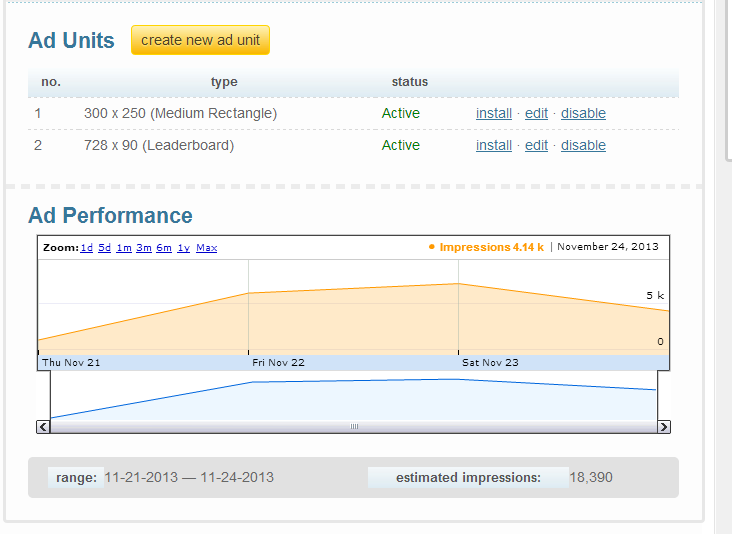 IZEA Media is basically is an adnetwork which their banner ads are run by SocialSpark based on Google’s Ad platform . Basically SocialSpark using Google Doubleclick where they can sell your ads space to top companies out there and when there is no ads showing on your ads slot they will be serving you an AdSense ads where served by it as Adx Program. Displaying Banner ads: you can put 2 Desktop Banner ads per site and one mobile ads. ad sizes available are 300x250, 160x600, 728x90 and 125x125, you will notice that 468x90 is not available.The ad unit must be visible “above the fold” on a screen resolution of 1024×768. At least one ad unit will carry IZEA Media branding to help drive purchase. They are basically paying via Paypal only, so before joining their program make sure to get a Verified paypal account first. They are paying in net45 basis, they pays Publishers on the fifteenth day of each month via a deposit in their SocialSpark account for all campaigns that ended at least 45 days earlier. You can do manual payout from them anytime you want because I believe that there is no minimum payout from them (needs to be verified). They are updating every 24hrs, you will see your daily impressions but not the actual earnings, you can only see the earnings in certain time range wherein I am not sure when, because I seen my earnings after 3 months, actually I removed their banner ads after 7 days running on my blog because I can't see earnings from them. After 3 month I intentionally login on my dashboard and seen an earnings of about 5,431pionts tried to withdraw via paypal and that is equivalent of 54.31$ (100points =1$). 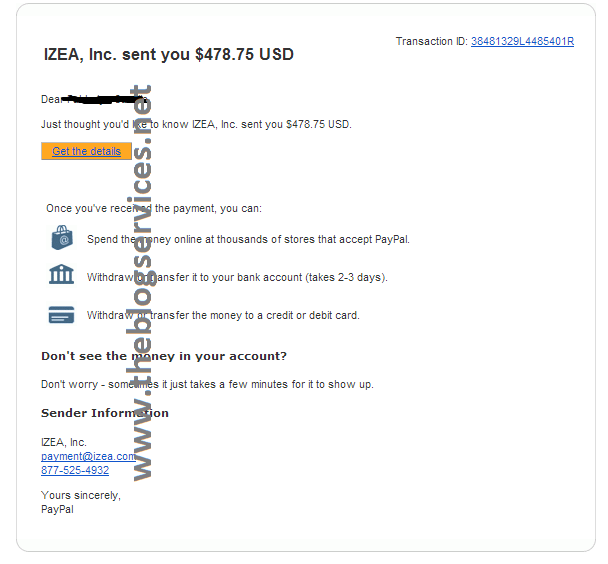 I never expected to earn with them (54.31$), this earnings are accumulated for 2 weeks of installing their ads on my blog. Hope it will inspire you and encourages to join their publisher program. happy blogging! You've got 54 dollars in just two weeks, amazing. What if you didn't removed their banner on your blog? Yes that's just for 2 weeks, I will add the banner soon once my application to adsense has been processed. I will update this review once I added again their ads code.. Yes, that was fast. I never expected that earning until I login into my account today. 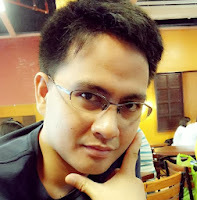 I will differently install the banner ads soon... Join them now and earn more money with your blog Kenneth. Wow! I've worked with SS before but I had to give it up because of another ad network. If you got a better ad network then focus on that. Happy blogging! I used to get lots of assignments from SS but fizzled. I don't know if I can ever meet that 2k unique visitor quota at all. 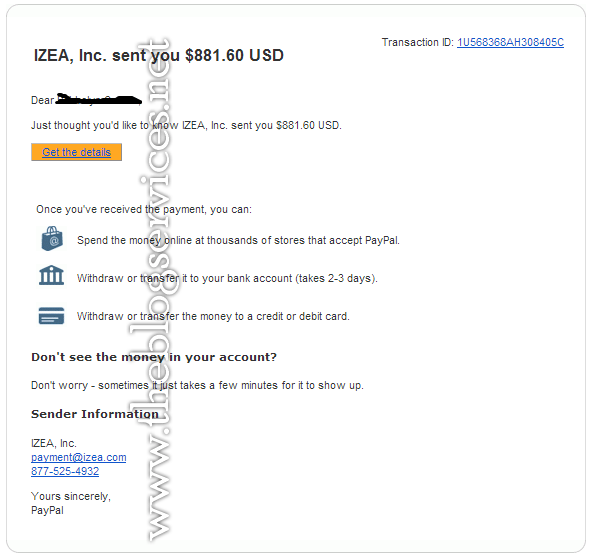 I love IZEA when they just first started, task these days is getting scarce. 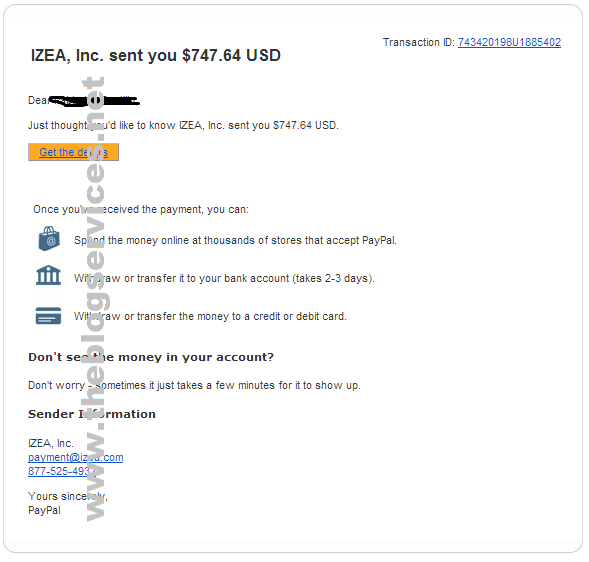 IZEA sounds interesting especially if you are paid on schedule fr the work you do and they honor your arrangement.. not bad. Great...but I need to work on pageviews and unique visits from the US if I am to join this. Hope the platform is still ok when that time comes. Good luck, hope you can join their network soon and earn good from them. yes same problem here, no update yet with IZEA, maybe because its weekend. I am also waiting for the update from them. I already got my payout, how about you? 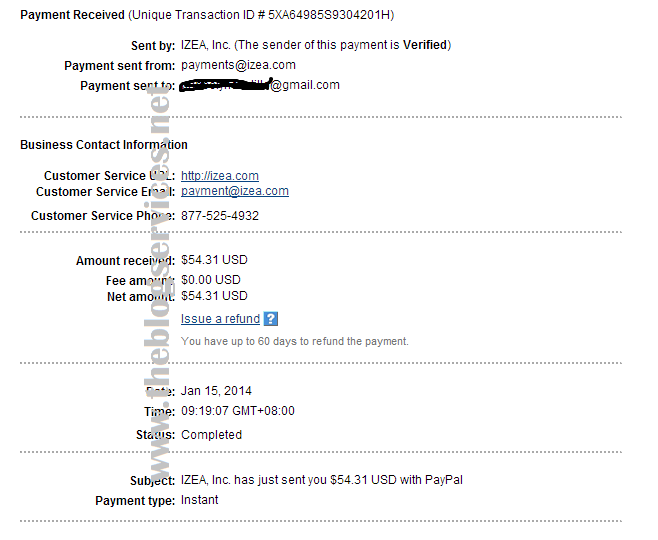 I too got my payout few minutes ago. 478 dollars, amazing! My last payment was of 162, but it's still good. My stats graphs have not shown any data since May 6th. Yes, there is no update on statistics since April 7. I already asked them and waiting for their response. I will update you once they already responded on my query about that stats. They are already working on this, I hope this is resolved soon.